The beauty video was not identifiable as marketing, according to the country's advertising watchdog. LONDON: The UK’s ad watchdog has banned a Procter & Gamble YouTube video that featured a model vlogger for not being easily identifiable as marketing communications. 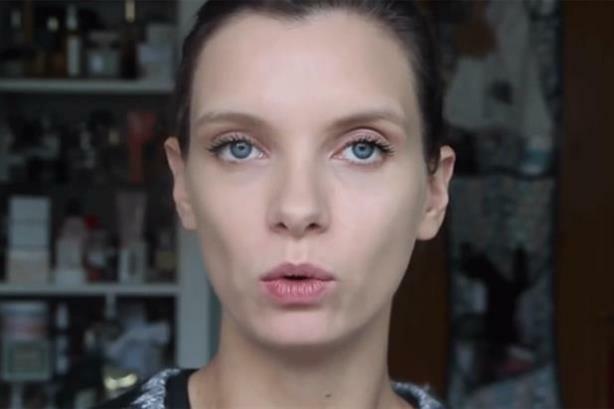 It featured a vlogger talking about and using Max Factor and other branded products. The video description, which can be viewed in full when a user clicks "show more," listed the Max Factor products and included a link to buy them. At the bottom, the text displayed the words, "Sponsored by Beauty Recommended, brought to you by Procter & Gamble." A spokesperson for P&G said the brand had used identifiers and text at the end of the video stating, "sponsored by Procter & Gamble," to clearly explain the videos were sponsored. The brand also said the wording in its description goes further than those of its competitors. "We noted that the Beauty Recommended channel page gave no indication that the content was created by Procter & Gamble and that the channel title, and individual video titles, did not include any text to explain the commercial nature of the content," the ASA said. "In the case of the ‘easy lip’ tutorial, we noted that it wasn’t until a viewer had selected and opened the video that text, embedded in the video, referred to Procter & Gamble." The ASA ruled that users should have been made aware of the promotional content prior to viewing, and that "sponsored by" and "brought to you by" were not clear in explaining the videos were marketing communications. Therefore, the ASA banned the ad and ruled future spots on YouTube must make "their commercial intent clear prior to consumer engagement."